SWIM 2K — ROTORUA. SUFFER. Tikitapu, The Blue Lake is without exception the premier swimming venue of any triathlon in Australasia. There is no swimming course that has repeatedly delivered such calm conditions combined with the crystal clear purity that The Blue Lake consistently offers. For the first seven years, we produced this event in Taupo and the water never once rose above 15°. The average water temperature in this lake is between 18° and 21° in December. 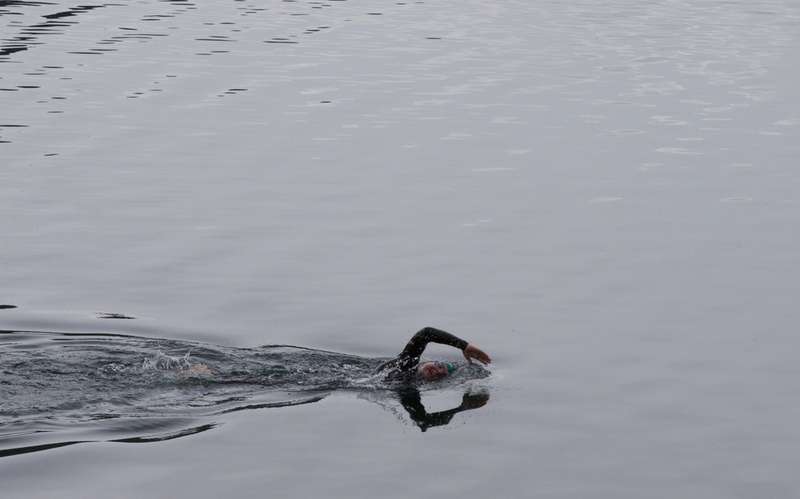 In open water swimming, 3° to 5° warmer makes a huge difference. The chosen course is held in the north-western passive area of the lake, this is the forest side as you look at the water. It is a two lap course, anticlockwise with the first turn after 475m; (refer to the map below). At the completion of the first lap, you come within approximately 10 m of shore, turn and then complete the second lap. You do not exit the water after the first lap. 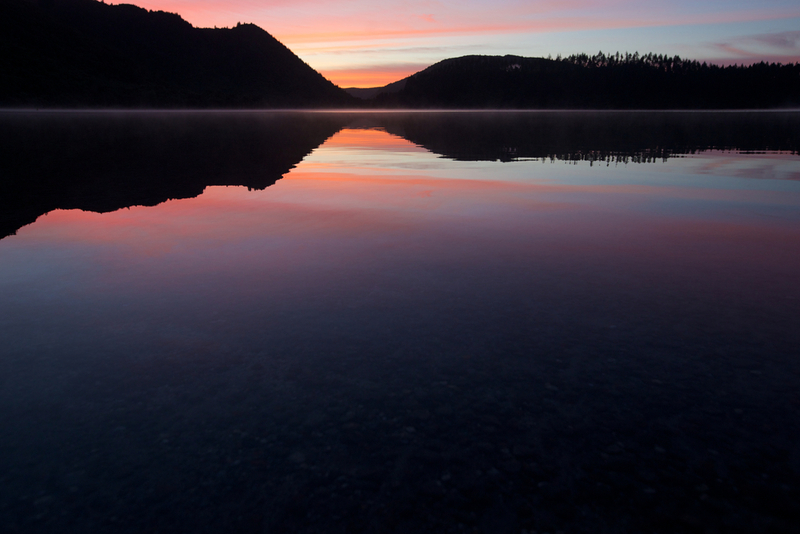 When you arrive into Rotorua - is your wetsuit wet or dry? If your wetsuit is wet from swimming in the ocean, do you need to get your wetsuit dipped? No. A wet wetsuit from ocean swimming does not need to be dipped. Is your wetsuit wet from swimming in Lake Taupo, Lake Karapiro, other lakes around lake Rotorua or any New Zealand River? Yes - you must get your wetsuit dipped. For more information, download our Race Bible.